Registration is now open! 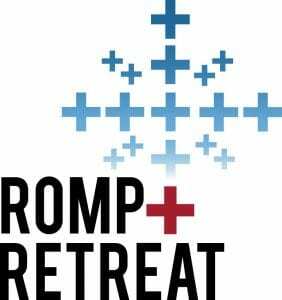 ROMP Special PRICING! Lead Instructor: Matt Distefano, MD CCFP Dip. Sport Med. Matt Distefano is Former Emergency Department Chief and Education Coordinator, Collingwood General and Marine Hospital. As a hands on instructor and preceptor, Matt Distefano has consistently been teaching in Collingwood General and Marine Hospital for over 10 years. and providing much needed Orthopedics support in the Operating Rooms. You may also have participated in the CASTED courses, as a lead instructor, Matt has travelled Canada teaching the award winning “Hands On Orthopedic Courses”. CASTED : Emergency has two versions: 1-day (9 hours) and 2 days (16 hours). The time allotted for lectures /hands-on components are ~ 50:50 for each. The goals and principles of the courses are similar – including the same course manual. This course will focus on Upper Extremities. STEP 1. **URGENT: to confirm registration, please reply to this email with your mailing address so we can ship your CASTED course book.